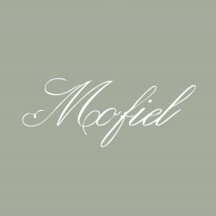 Mofiel Haute Couture is the dream, the passion, the persistent of a young man. He’s willing to make all the girls who have the dream of beauty come true, and make them feel the love from their dream. Haute Couture is such a art piece, and Mofiel is the destination for the one who really know how to appreciate and understand the love of beauty. 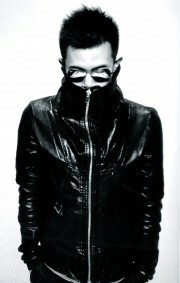 Stephen graduated from one of the top list university in China, and got his master degree from LSE UK, and worked for Alexander Mcqueen afterwards. He never leaving the industry create the dream and love of beauty forever. This is the passion for him building his own brand, his fashion dynasty. Ten years experience in luxury industry, he understand how precious if a girl find the right dress for herself, and he insist that everyone is a individual with different thoughts on what they wear.